Game Day Snacks Made Easy with Boar's Head Hummus! Whether it’s professional or college, one thing our family enjoys is sitting down to watch sports together. We’re a baseball family but we watch a lot of football too. Football Sundays mean we need game day snacks! But I also like to keep it easy because I want to be out watching the action, not stuck in the kitchen! 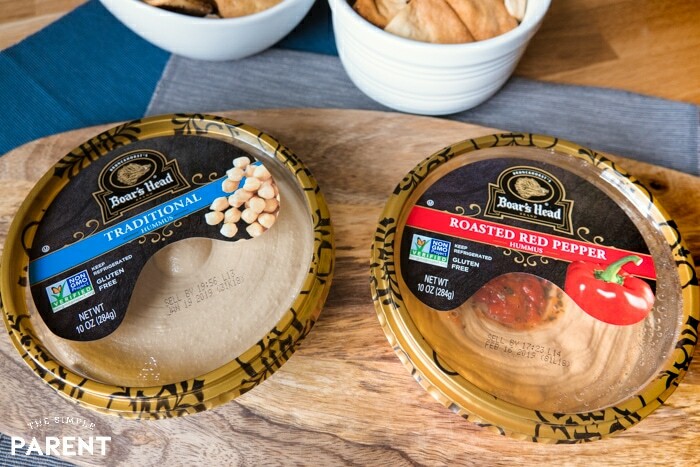 Boar’s Head Hummus is the latest addition to my snack arsenal! 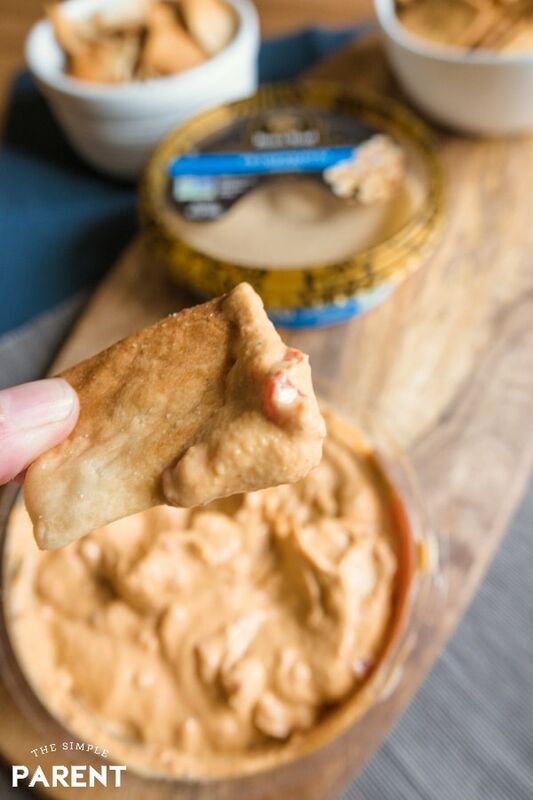 If you’re looking for an easy snack option for entertaining, especially when you have friends and family over to watch games together, you have to try Boar’s Head Hummus in your game day spread! I’ve got a few reasons why it’s one of the best options for your next game day spread. I’ve always been a fan of hummus, especially roasted red pepper, but I don’t always think of it when I’m picking up snacks for the weekend. With the new year here, I’m on the hunt for snack options that are a bit better for us too. I have never tried dessert hummus but it’s on my list of things to try! I’ll be watching out for it every time we’re out shopping! Boar’s Head Pro-Tip: Flavors with toppings should have the toppings mixed in before serving to add even more flavor to each bite! So I love that Boar’s Head Hummus is available in 13 delicious flavors! But there’s something I love even more — all of them are made with steam chickpeas, toppings, and spices that are all-natural, gluten-free, and Non-GMO Project Verified. There are no artificial preservatives, flavors, or colors either! In fact, if you check the ingredients you’ll find that chickpeas are the first ingredient! That’s not true for other brands. I actually didn’t know this until I started reading labels when I was in the grocery store. Now I love knowing we’re getting to enjoy food that we love that’s also such high quality! 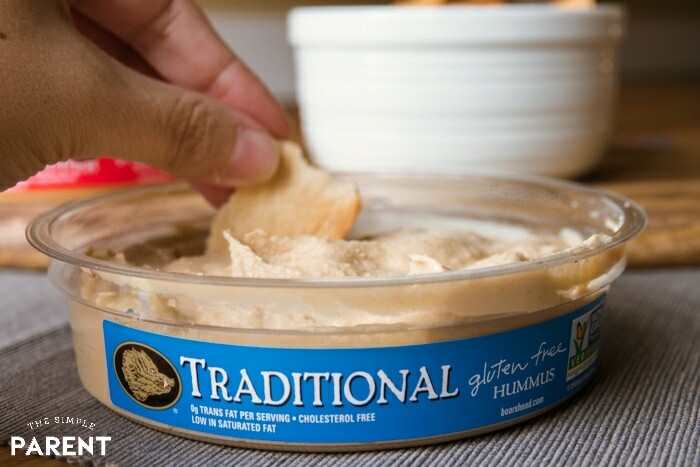 Another thing I love about picking up hummus as part of our game day snacks is that it is just so convenient. I mentioned that I want food to be easy, but I also want it to taste good. We get both when we pair our favorite dippers with Boar’s Head Hummus. 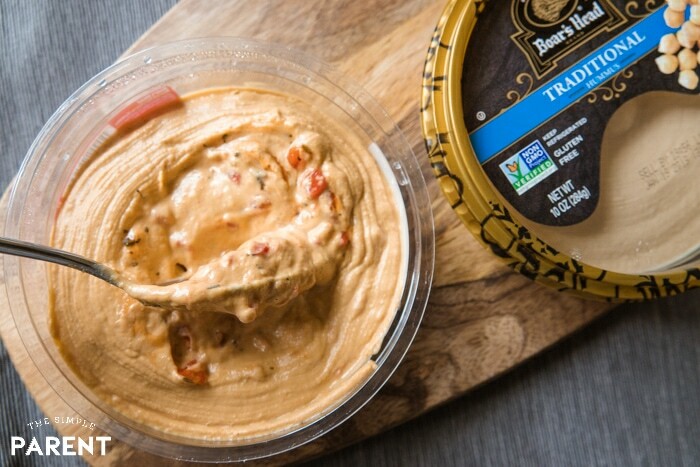 Boar’s Head Traditional Hummus and Roasted Red Pepper Hummus are our favorite flavors. 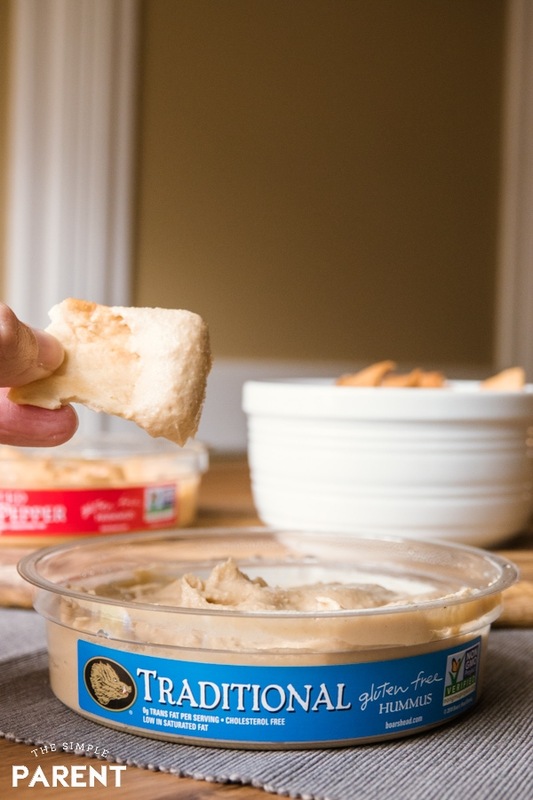 We love to use pita chips as our dippers and it’s fun to mix and match chip flavors with our favorite hummus. If you need a quick snack spread, pick up a few flavors of Boar’s Head Hummus and then stock up on dippers like pita chips, crackers, tortilla chips, pretzels, celery sticks, carrot sticks, and even veggie straws. 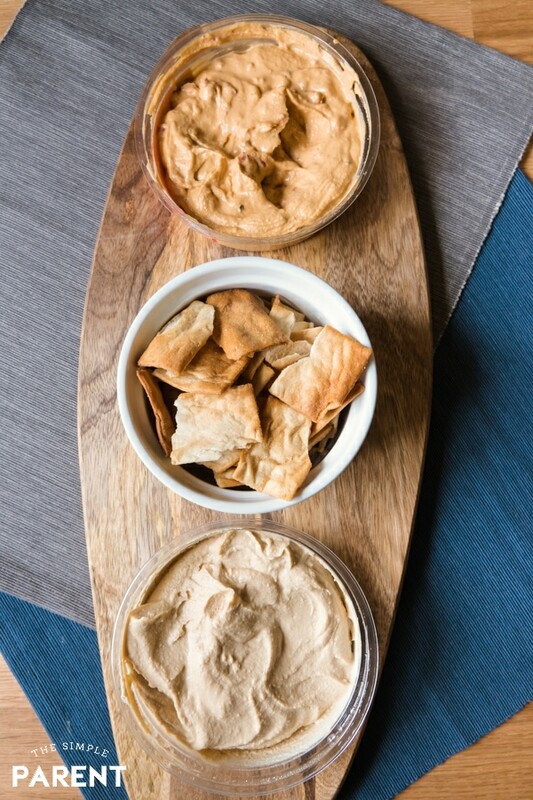 The flavor combinations are endless when you start pairing hummus flavors with different dipper options! If you’re trying dessert hummus as part of your game day snacks, we love fruit slices but also like pairing salty dippers like pretzels with it! It makes snacking easy while also keeping it fresh and tasty! What more could we want when it comes to planning our game day food? There’s enough going on with the family when we’re preparing to all spend some time together. So this year I’m keeping it easy with help from Boar’s Head Hummus!